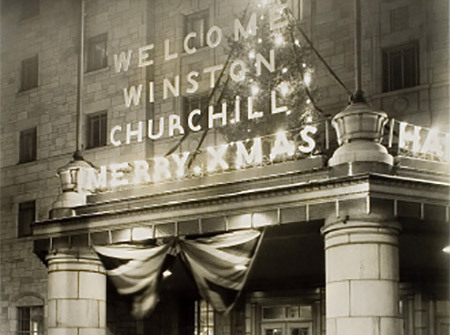 The Lord Elgin Hotel is the ideal spot to escape to Ottawa, Canada’s Capital City, and celebrate the holiday season. Located in the heart of the downtown of Ottawa, you cannot imagine a better location to enjoy the colors and excitement of the festive season. From December 5, 2018 to January 7th, 2019, the Christmas Lights across Canada program is turned on, illuminating Elgin Street and Confederation Park, as well as Wellington and Parliament Hill. The hotel is surrounded with twinkling lights and you cannot help but feel festive.. If you want to do some serious Christmas shopping, you are in the right spot. The Rideau Centre is only one block from the hotel with over 180 of the biggest names in fashion beauty, and many new exciting newcomers to the mall. Just a few blocks away is the Byward Market. Created by John By in 1826, the Byward Market is one of Canada’s oldest and largest public markets. A favourite spot for visitors and locals, in this four block radius you will find museums, cafes, boutiques, specialty food shops, night clubs, restaurants, pubs, galleries, hair and aesthetics salons and spas and more. Now is the time to book your Office Holiday Party and our Catering Department is offering a Great Deal on your party if you Book Now! See our flyer here.  Call our Catering department 613-563-6415. Grill 41 Restaurant in the Lord Elgin offers their special holiday menu for Christmas Day, (Brunch & Dinner) which books up very quickly . Check out our menus at Grill 41’s website here or call at 613-569-2126. The Lord Elgin has a variety of packages and special rates for the holidays, such as our Book Direct (10% off) Cars Stay Free Package or our very popular Stay and Save Rate that offer up to 30% off your stay. We are also offering a Christmas Stay Package including breakfast and a welcome stocking from Santa. For this one you will have to call the hotel directly at 1-800-267-4298 or email us at reservations@lordelgin.ca to book. Check out our Specials and Packages page for more information and to book your next stay. There are a number of fabulous shows & concerts taking place in Ottawa this season. Enjoy your holidays in Ottawa with lots of great events across the city! In an effort to assist your front-line staff with suggestions for guests/visitors, below is a list of great things to do in and around Ottawa this weekend. Please share with as many staff as possible. Please note that Ottawa Tourism’s offices will be CLOSED December 25 to January 1, re-opening on January 2, 2019. Happy Holidays! 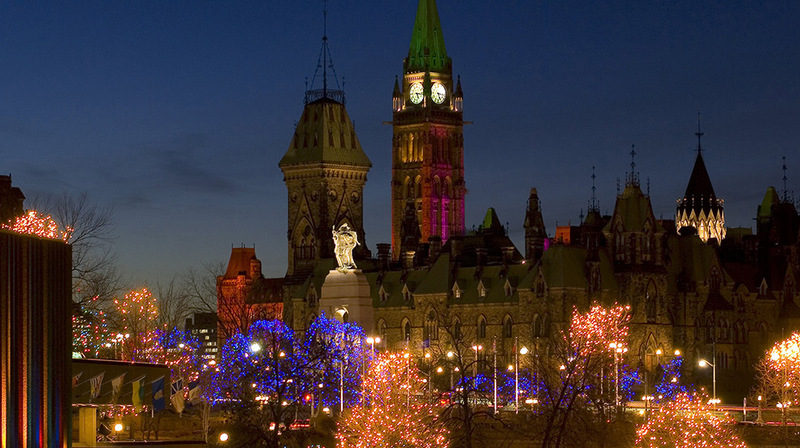 The Christmas Lights Across Canada program continues in Ottawa with illuminated buildings along Confederation Boulevard and a Magical Winter Lightscapes show projected onto Centre Block on Parliament Hill nightly (in a 15-minute loop) until January 7, 2019. FREE! Skate on one of the great refrigerated rinks around Ottawa such as the SENS Rink of Dreams in front of Ottawa City Hall, the Skating Rink at Rideau Hall (public skating available on weekends), and the Lansdowne Park Skating Court. FREE! Visit the exhibitions and take advantage of fun, free programming at the Ottawa Art Gallery (FREE!) and celebrate local filmmakers at the Digi60 Filmmakers Festival today through Sunday, December 23. Parc Omega is open every day of the year! Head to the wildlife park this Saturday, December 22 and Sunday, December 23 to see Santa and take part in a treasure hunt for elves, take a horse drawn sleigh on Saturdays, or enjoy fun music from Tuesday, December 25 to December 30, 2018. Christmas comes to the Casino du Lac-Leamy with lots of fun holiday activities through to the New Year! The National Arts Centre is filled with fun holiday programming, including concerts from Matt Andersen, Johnny Reid, the Tenors, and more! Cheer on the Ottawa Senators this Saturday, December 22 as they face the Washington Capitals at the Canadian Tire Centre! A new exhibition opens at the Canadian Museum of Nature – check out Survival of the Slowest to learn more about animals like bats, iguanas, hedgehogs, and sloths! The exhibition opens Friday, December 21 and continues until April 2019. Check out all the fun Christmas markets and activities around Ottawa, including: Christmas Craft-ernoons at the Bytown Museum, Alight at Night at Upper Canada Village, the Magic of Lights at Wesley Clover Parks, the Ottawa Farmers’ Market: Christmas Market at Lansdowne, Vintage Village of Lights at the Cumberland Heritage Village Museum, the Christmas Village at Stanley’s Olde Maple Lane Farm, Haunted Walk’s “Nightmare Before/After Xmas”, How the Grinch Spied on Christmas at the Diefenbunker: Canada’s Cold War Museum, and many more fun holiday events! (Check websites for more information and dates). Some events are FREE!